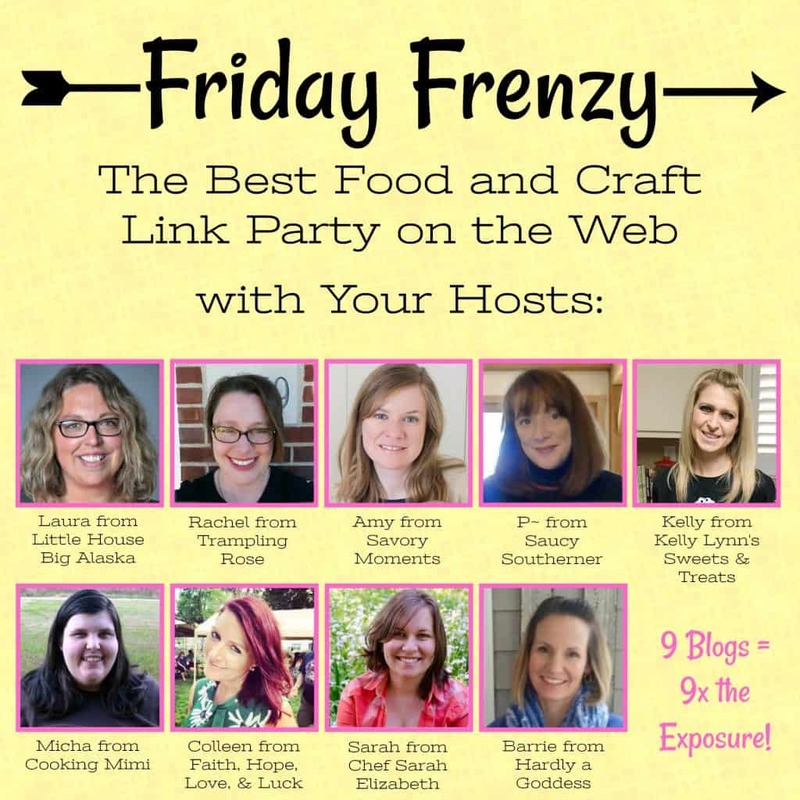 Hi, it’s Laura from Little House Big Alaska and I’m your hostess with the MOST-ESS this week. It’s FALL Y’ALL and I am feeling it. We’ve already had our first snow up here in Alaska and it’s melted too. I’m in a Comfy Fall Mood today and that’s what I’m sharing for my featured posts! Beer Cheese Soup?? YES PLEASE! I am down for soup this year, it’s just been so chilly lately. 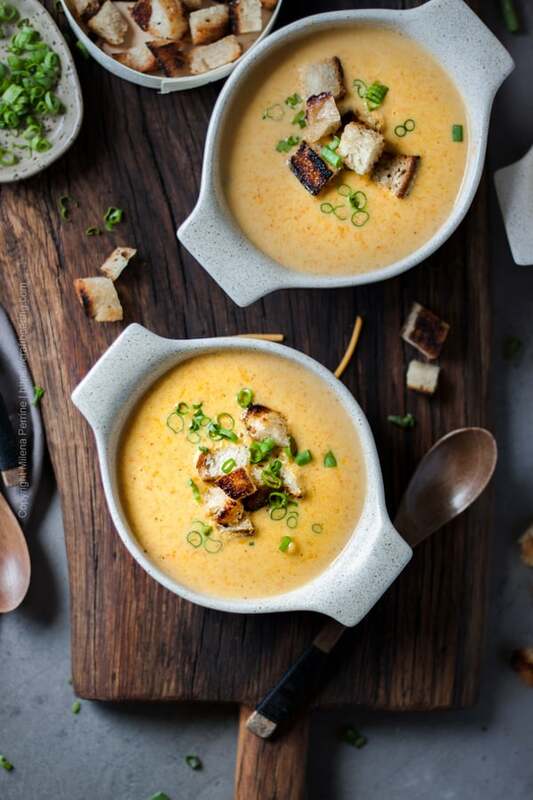 This Beer Cheese Soup from Craft Beer Pairing is what I’m craving right now, how about you? I mean look at that soup! Yum. James and Everett stopped me cold in my tracks with their tasty Macaroni and Cheese Pie with Bacon Lattice. 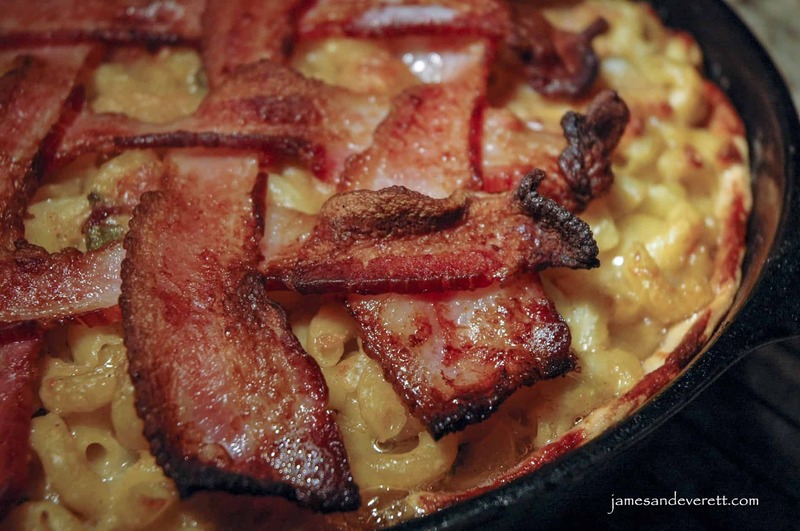 Did you think Mac and Cheese could get better? It CAN! Who wants cookies?!? I do when they’re this gorgeous! 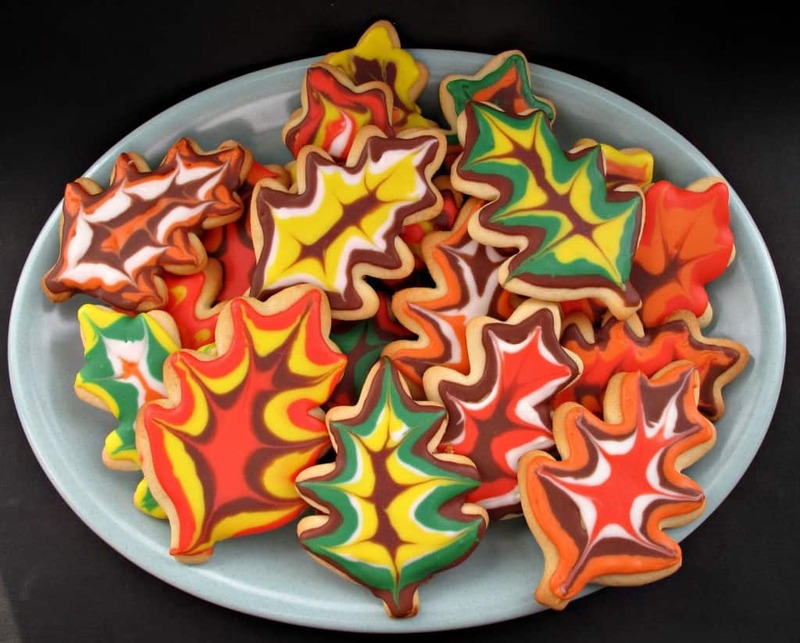 These beautiful Autumn Leaf Cookies from Monday Box are just beautiful aren’t they!?! Let’s finish this up with a beautiful printable from Fresh Vintage By Lisa. 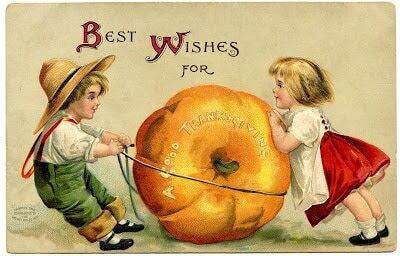 This one sums up my wishes for everyone here on the Friday Frenzy, Best Wishes for a Good Thanksgiving!